TCL, a Chinese company best known for its television sets, has entered the Indian mobile market with its first offering, the 560 smartphone. Priced at Rs. 7,999, the TCL 560 will be available exclusively via Amazon India starting Tuesday 12am. The biggest highlight of the smartphone is its Eye Verify technology which the company touts can unlock the smartphone using the front camera of the handset. TCL 560 unlocks only after the eye verification of the user to prevent unauthorised access, touted Nicolas Zibell, Vice President of TCL Corporation at the launch. 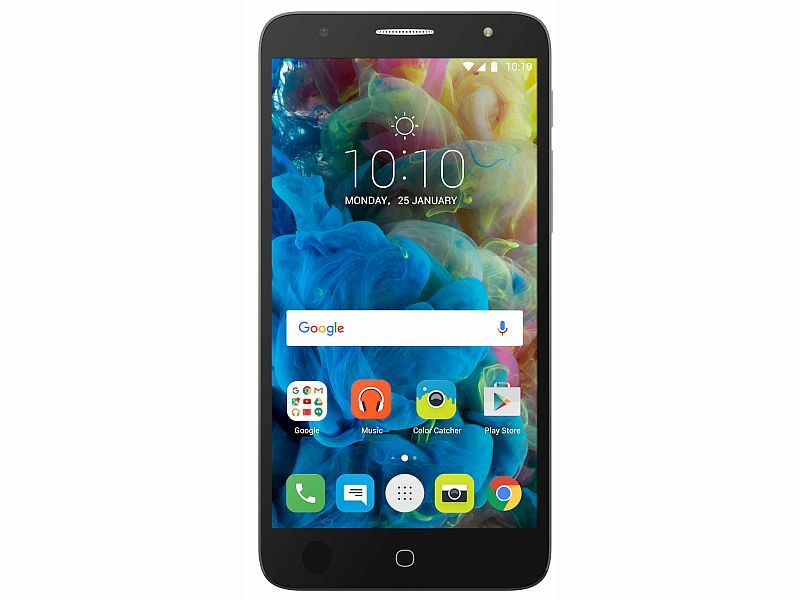 For specifications, the TCL 560 features a 5.5-inch HD (720×1280 pixels) IPS display and is powered by a 1.1GHz quad-core Qualcomm Snapdragon 210 (MSM8909) processor. It comes with 2GB of RAM and bears 16GB of inbuilt storage. The handset supports expandable storage via microSD card (up to 32GB). The Android 6.0 Marshmallow based smartphone sports an 8-megapixel rear autofocus camera with LED flash and also houses a 5-megapixel front camera on board. The dual-SIM smartphone also supports 4G and VoLTE (voice over LTE). Other connectivity options include GPRS/ EDGE, 3G, Wi-Fi 802.11 b/g/n, Bluetooth 4.0, GPS/ A-GPS, and Micro-USB. The handset packs a 2500mAh removable battery. Commenting on the launch, Praveen Valecha, Regional Director, TCL India, said “The Indian smartphone market is constantly evolving and the young generation understands technology, consumers are looking for unique smartphones with advanced features and high standards to gain the maximum experience. Our strong in-house research and development team have helped in customising the smart phone especially for such consumers. Maintaining the brand’s legacy, we are looking forward to make this brand a success in the Indian fast growing Smart Phone Market. This launch is just the start of a journey of launching a comprehensive mobile and digital portfolio”.